Dynamite comes in small packages and efficiency comes in our small flags. 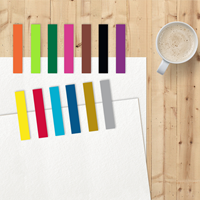 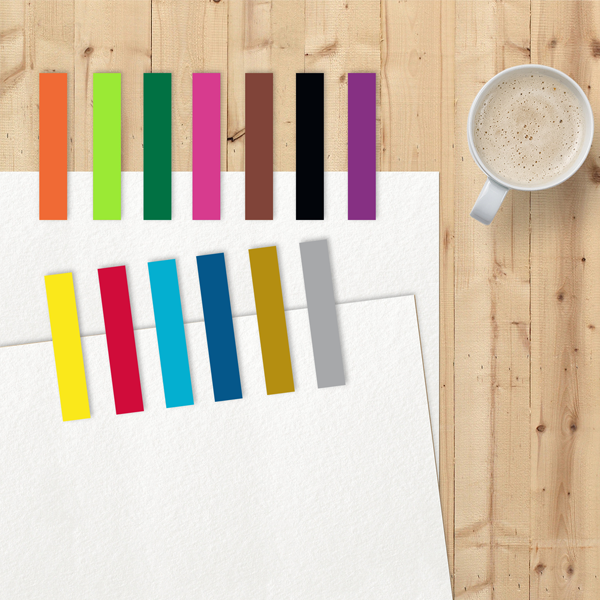 Available in 14 different eye-catching colors that quickly delivers the punch needed to find information quickly. 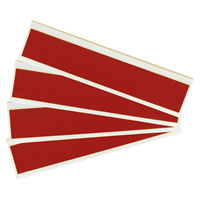 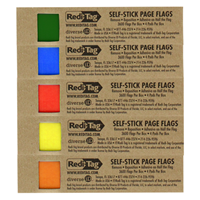 Half adhesive flags will stay where you put them and remove without harming your document. 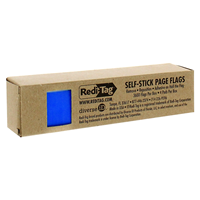 Flag Size: 1" x 3/16"